It’s time to start thinking about International Children’s Book Day 2019. 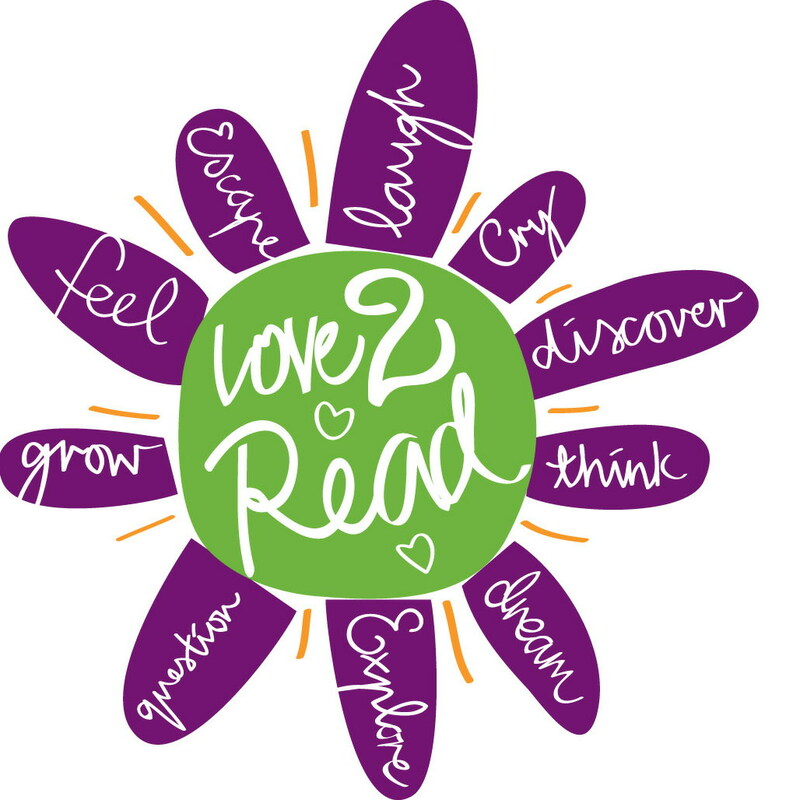 You can join IBBY Australia members and friends at our Sydney celebration on Saturday 6 April 2019 1:30-5:00pm at Santa Maria del Monte School in Strathfield. Our special guests include Tohby Riddle and Karen Foxlee. Tickets are available and details are in the ICBD flyer 2019 below. 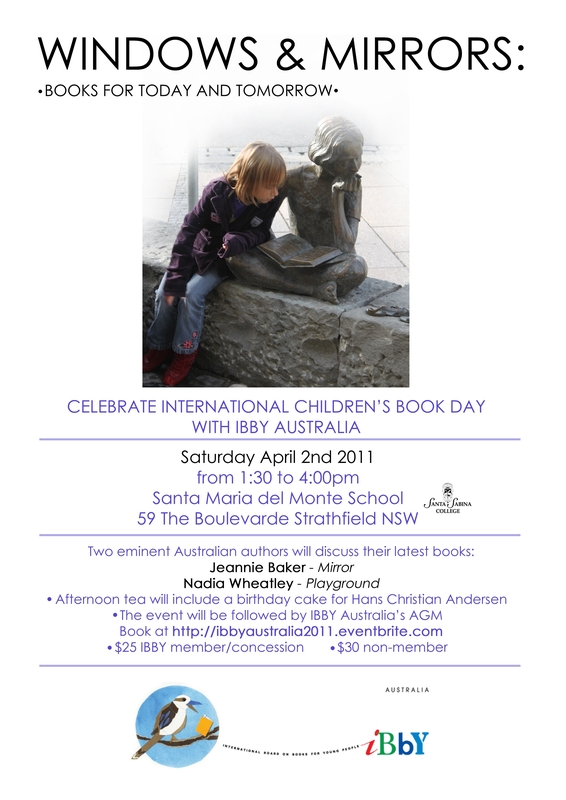 IBBY Australia invites you to attend a celebration for International Children’s Book Day on Saturday, April 02, 2011 from 1:30 PM – 4:00 PM at Santa Maria del Monte School in Strathfield. Windows and Mirrors: Books for Today and Tomorrow features well known Australian authors Jeannie Baker and Nadia Wheatley.